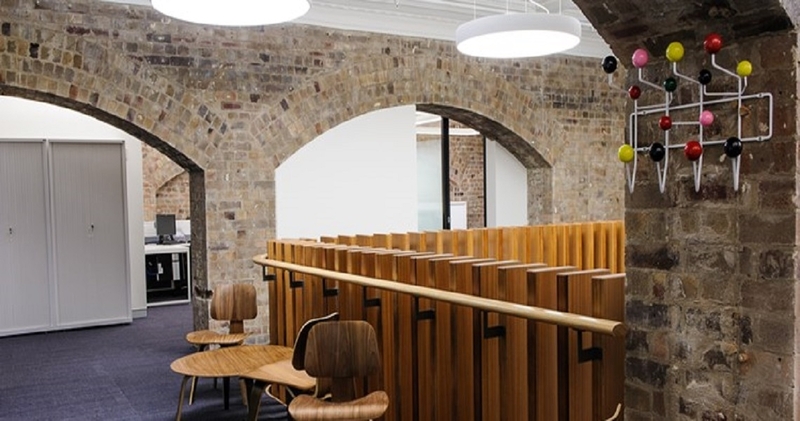 This Heritage listed office is located under central station and became the new premise of Rail Corp NSW. 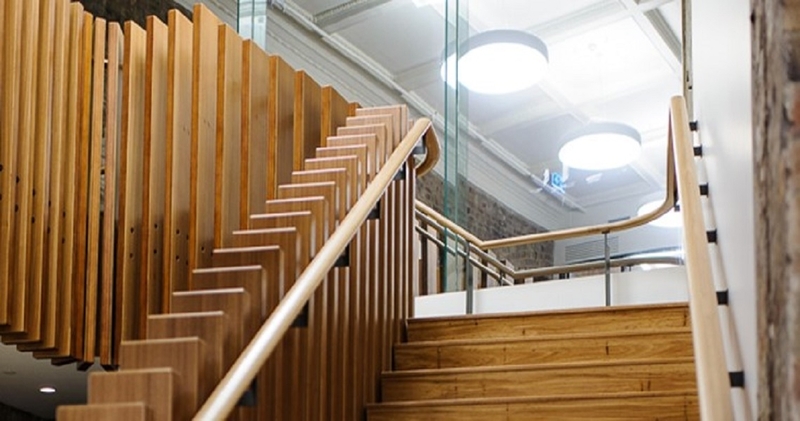 The electrical installation included a Lighting control system; new data and fibre network, all new power distribution and the installation of architectural lighting.This lighting was one of the main features of the office, and because this was a heritage building it was extremely important to keep the high ceilings and walls intact. 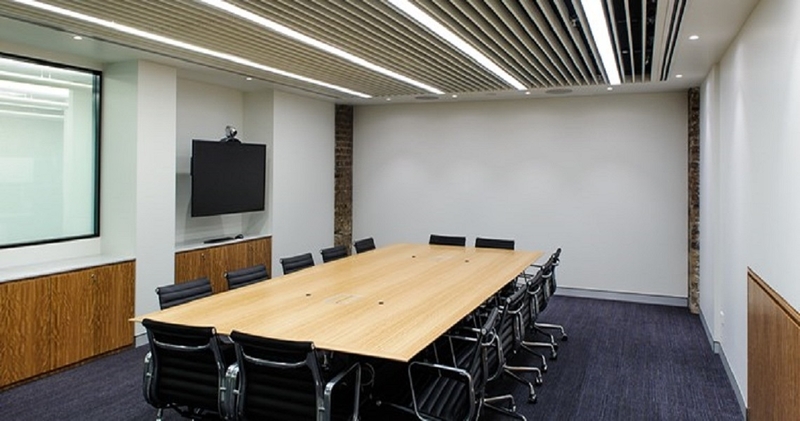 This installation used over 130 metres of extrusion in a small 320m² office space. It was a tight program – needless to say it left absolutley no room for error. Being a Heritage listed Building it was very important that the installation be completed exactly to the specification. 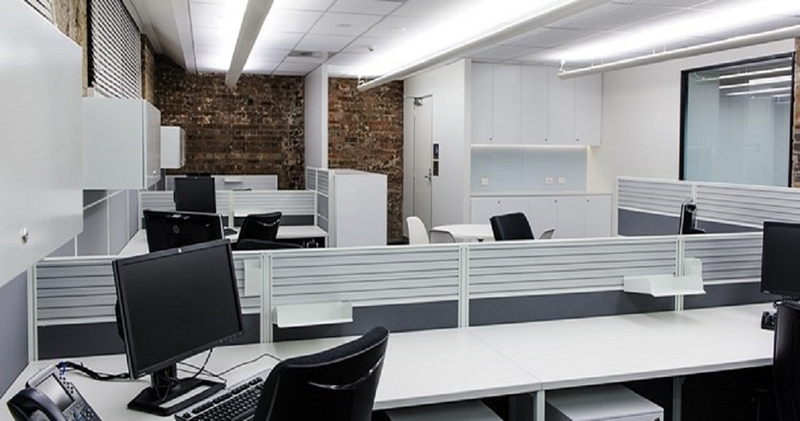 Kerfoot’s Team delivered a great result in bringing this project to the conclusion it much deserved.